The Spark Social Science is an endeavor by the Urban Institute to expand access and understanding of modern big data capabilities to social scientists and public policy reseachers. - Spark Social Science – will walk you through the technical process of launching Spark in Amazon Web Services. - SparkR-Tutorials – contains a comprehensive introduction to working with Spark using R.
- PySpark-Tutorials – contains a comprehensive introdution to working with Spark using Python. - Spark Social for Science – the GitHub Repository for this book. 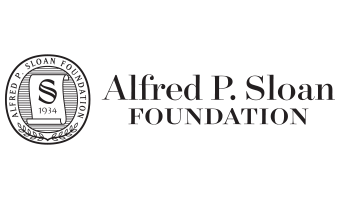 This work is generously funded by the Alfred P. Sloan Foundation. This work is licensed under the Gnu General Public License, Version 3, 29 June 2007.